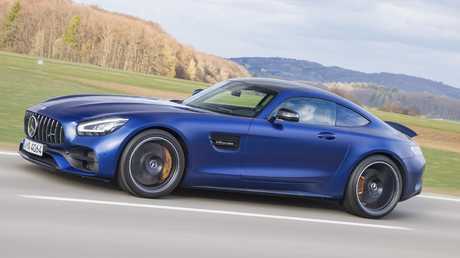 Mercedes-AMG's facelifted range of twin-turbo V8-powered two-seaters is topped by the furiously fast GT R Pro and tailed by the less-angry GT. But neither will be among the line-up that launches in Australia later this year. 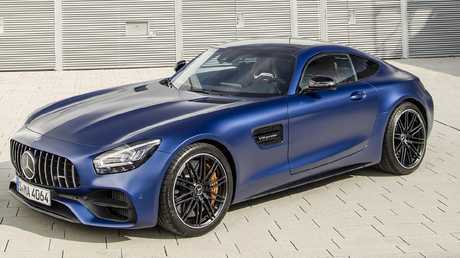 With a 350kW Mercedes-AMG 4.0-litre engine beneath its long bonnet, the rear-drive GT is a car with power to burn. 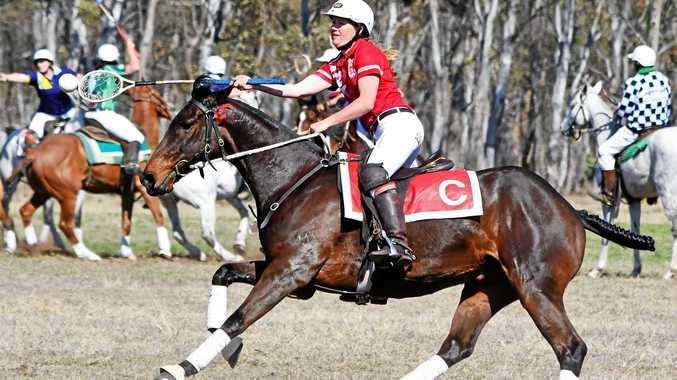 But its predecessor, launched in 2015, failed to ignite the Australian market. 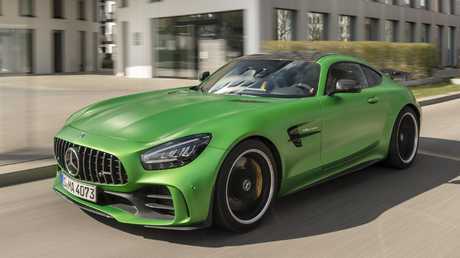 "All the demand was for the GT R, GT C and the S," says Mercedes-Benz Australia spokesman Jerry Stamoulis, referring to more powerful and more costly versions of the sports car. Australian buyers favour the higher powered versions of the GT. With few Australian customers prepared to prioritise price over power, the plain GT accounted for only a small number of the 500 or so sold to date in Australia. So the facelifted line-up, due to arrive about August, will comprise the 384kW GT S Coupe, 410kW GT C Coupe and Roadster, and the 430kW GT R.
Prices will change little, Stamoulis says. This means the GT S should cost about $300,000, the GT R about $350,000, with the hard and soft-topped GT Cs somewhere between. The car's maximum outputs are no increase from the GT range on sale right now. Instead of adding power, Mercedes-AMG has modernised the interior and fine-tuned its extensive array of electronic driver aids. The Mercedes-AMG GT R sits atop the local range. 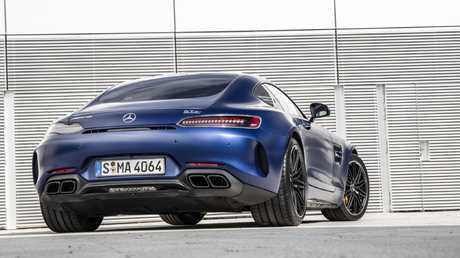 Inside, the updated GT adopts the same look and tech as the larger Mercedes-AMG GT 4-Door Coupe. This includes a completely new V-shaped centre console, just in case the driver ever forgets the cylinder layout of the car's engine. There's little chance of this happening - the growls, barks and bellows from the exhausts couldn't be made by anything except a big-dog V8. Also new for the two-door GT are its standard digital instrument cluster with choice of Classic, Sporty or Supersport display styles, and a slicker-than-before central multimedia screen. The GT C is fast, loud and fun to drive. The buttons in the console use the same tech used in larger screens to display easy-to-understand symbols and status information. What's special is the new-generation, flat-bottom steering wheel from AMG - introduced recently in the GT 4-Door Coupe - with round dial and display beneath the right spoke and two switches, plus display, beneath the left spoke. Outside, facelift changes to the GT include new LED headlights and tail-lamps, redesigned exhaust outlets and new rear bumper and diffuser. None of the updates change the character of the GT. It remains loud, fast and fun to drive, despite being a very wide and quite heavy piece of high-performance hardware. Of the three variants in the new line-up for Australia, the GT C is the just-right model that a go-hard Goldilocks might pick. The GT C is the sweet spot in the flagship coupe range. It has the same wide-tracked rear-wheel-steering axle as the GT R, for improved cornering agility. And its engine brings a worthwhile power increase over the GT S.
Part of the international launch of the revamped GT range included laps of the Hockenheimring racetrack in Germany in the GT R Pro. 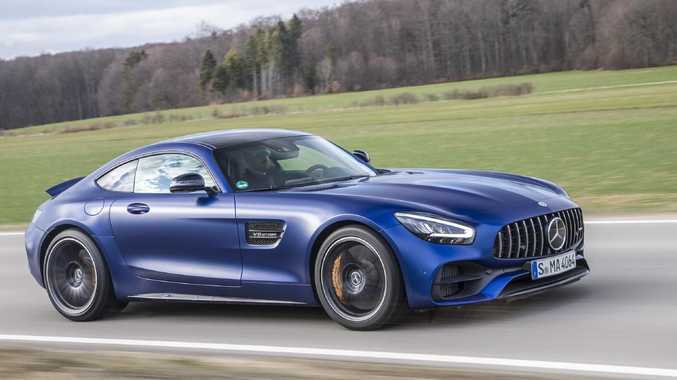 Its engine is no more powerful than the GT R - but its suspension, brakes, stiffened body, lightweight parts and high-downforce aerodynamics transform it into a much swifter circuit car. The suspension that does so much to improve lap times is so stiff and uncompliant that the car would be awfully uncomfortable to drive on the road. The GT has a very luxurious interior. Mercedes-AMG enthusiasts shouldn't fret too much that Australia misses out on the already sold-out limited-edition (of 750) GT R Pro. There are already whispers that something even more special is under development at the company's Affalterbach headquarters, outside Stuttgart. The GT R Pro that's not coming to Australia has lapped the famed Nurburgring at 7.04.632 minutes. That time beats the plain GT R, which remains part of the facelifted line-up here, by almost seven seconds. Engine power in the two versions is identical at 430kW. Suspension, brakes, weight reduction and aerodynamics make the difference. Elsewhere in the world the limited-edition GT R Pro tops the revamped GT line-up. It goes as close to being a racer as any car that's also legally entitled to wear number plates can get. It has race car suspension, brakes and driver-adjustable traction control, although its bellowing engine complies with strict emission limits.